Jozen Tamori Gibson began formal meditation practice in 2004 while living in Japan. 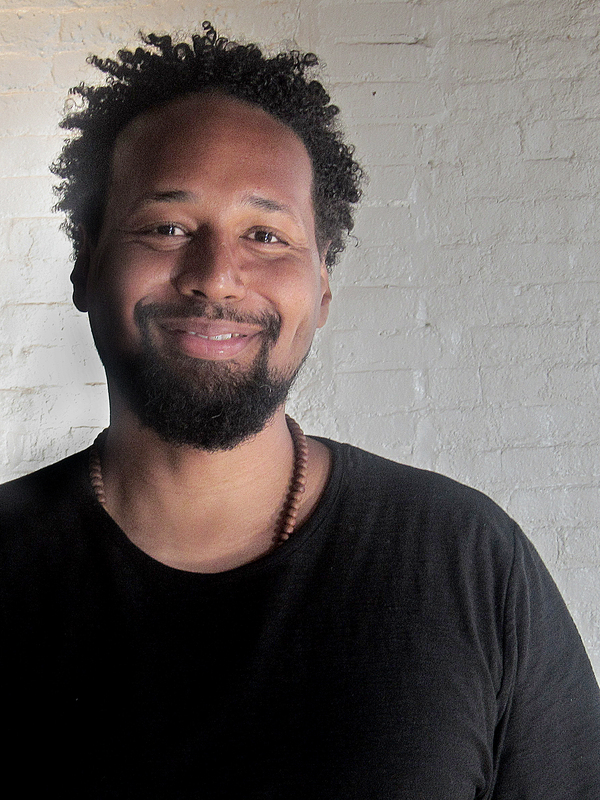 As a senior student with the Brooklyn Zen Center, he is a sangha member and co-facilitator with the BZC People of Color sangha, the Undoing Patriarchy and Unveiling the Sacred Masculine sangha, and mentor with the Awake Youth Project. In 2017 Jozen entered into the Insight Meditation Society (IMS) Dharma Teacher Training program. The Buddhadharma is the foundation of Jozen’s studies partnering with trainings in Indigenous Focusing-Oriented Therapy and Complex Trauma, yoga, Qigong, and insight dialogue, and with over 20 years of cultural diversity initiatives in music, local non-profits, national universities, and international education. Jozen lives to provide and nourish contemplative mind-heart-body alignment practices and spaces rooted in health, anti-oppression and interdependent liberation for all beings. Jozen honors the wisdom and compassion of all his teachers, highlighting his mother, Akimi, and his dharma root teacher, Pamela Weiss. 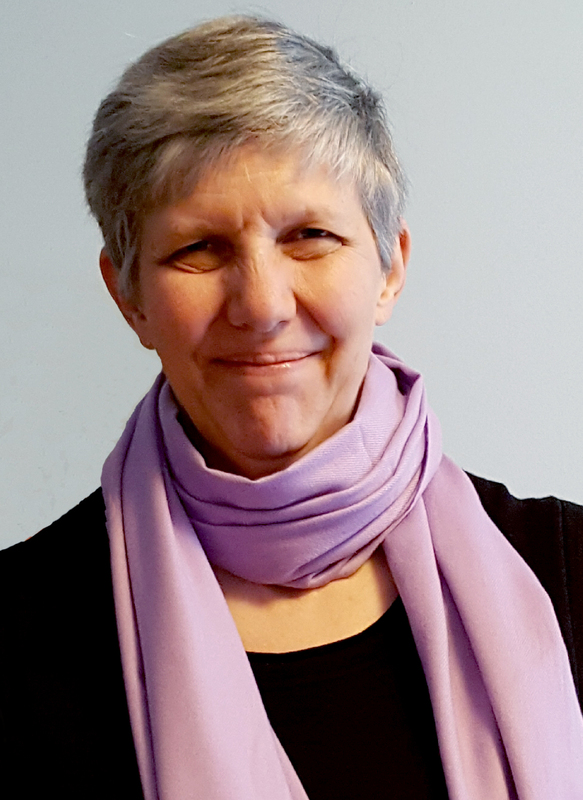 Liz Roberts is a social worker with 35 years of experience working in both public and private settings to prevent and respond to family and community violence, first as a direct practitioner and then as a senior executive and policy-maker. Throughout her career, she has been actively engaged in addressing structural racism as a root cause of violence, and she has initiated and supported racial equity efforts within several organizations, both large and small. Liz first became interested in Zen as a high school student. 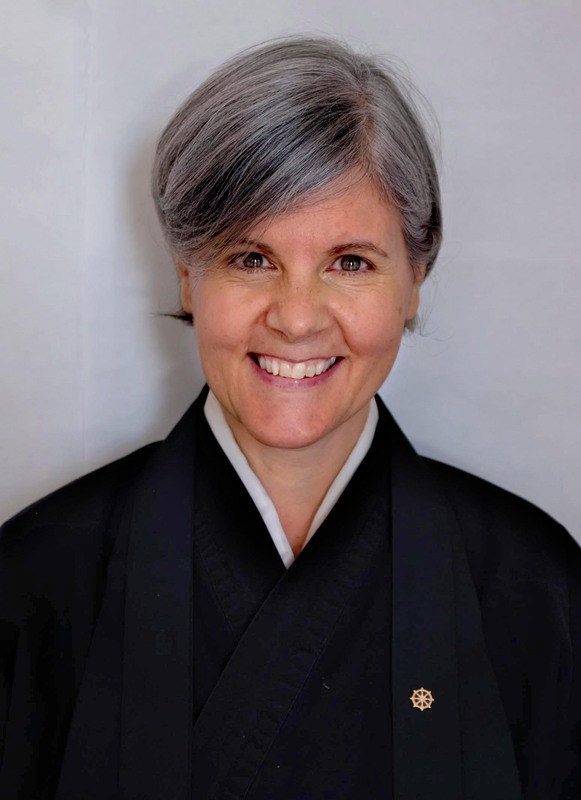 She has been practicing regularly at Brooklyn Zen Center since 2012, and received the precepts from Teah Strozer in December 2017. Liz brings to this role a deep and abiding commitment to Brooklyn Zen Center’s practice, community and vision. 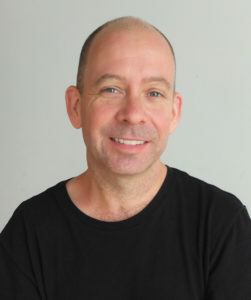 Greg Snyder is a dharma teacher and senior priest at Brooklyn Zen Center, as well as its co-founder and a current Board Member. He is also the Senior Director of Buddhist Studies at Union Theological Seminary, where he directs and teaches in a Masters of Divinity program focused on Buddhism and Inter-religious Engagement. Greg received priest ordination and dharma transmission from Teah Strozer and is a lineage holder in the Suzuki Roshi lineage of Soto Zen. Greg is active with multiple interfaith and community networks organizing around peace-building, anti-violence and social justice initiatives, and currently sits on the Brooklyn Borough President’s Advisory Council on Faith-based and Community Partnerships. Greg’s practice of Zen and the dharma includes an understanding that personal and social liberation are a deeply integrated process of mutual unfolding. In addition to teaching in a formal Zen context, he facilitates Undoing Whiteness and Undoing Patriarchy workshops and ongoing groups that focus on investigating self-identities that may unconsciously perpetuate societal suffering. 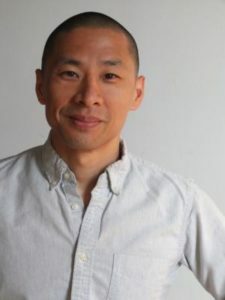 His efforts include ensuring the dharma is truly available to everyone, supporting young people in practice, developing a community-responsive Zen center, and advocating for bringing the illumination of conditioning around patriarchy, racism and economic exploitation to the center of our Buddhist exploration of self. He is devoted to co-creating an American dharma movement that fully embraces a deep social engagement focused on transforming inequity, bias and violence in ourselves, our communities and the world. Laura O’Loughlin is a dharma teacher and senior lay practitioner at Brooklyn Zen Center, as well as its co-founder. Before she began training with Teah Strozer, Laura was a student of Darlene Cohen’s. She is currently a psychotherapist, affiliated with the Buddhist Psychotherapy Collective, with her own practice in Manhattan. As a clinician, Laura uses mindfulness and body-oriented practices to support healing and transformation. Before co-founding Brooklyn Zen Center, Laura had trained and lived in various Buddhist communities since 1997, including Tassajara Zen Mountain Monastery and San Francisco Zen Center. Laura was also Director of Austin Zen Center, where among other things she studied the interface between eastern and western psychologies. 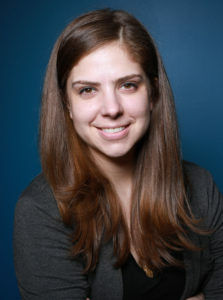 Alex is a media professional with a decade of experience as a journalist, editor, content producer and operations director in print, digital and satellite radio. She has been practicing meditation for over 10 years with different communities but wasn’t moved to join a sangha until she walked through the doors of the Brooklyn Zen Center in 2015 and deeply felt she had found her spiritual home. Weishin Huang is a first-generation Chinese American, having immigrated to the US with his family six months after the pro-democracy demonstrations in Tiananmen Square. They are a sacred activist and healing justice worker committed to the practice of socially engaged Buddhism. He has over a decade of experience in non-profit administration. Currently, Weishin is pursuing a dual degree in Buddhism and social work at Union Theological Seminary and Columbia School of Social Work. Ian has been a student at Brooklyn Zen Center since its inception in 2005. 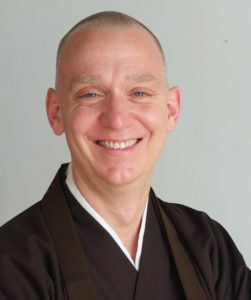 During this time he has taken on various administrative and practice roles at the center, including serving for six and a half years as Ino (head of the meditation hall). He was in residence for 15 months at Tassajara Zen Mountain Center in 2015-2016 and was ordained as a priest by Teah Strozer in October 2016. Ian holds an MA in Linguistics from the City University of New York and is now pursuing a Masters of Divinity degree at Union Theological Seminary.